Join in for a workshop on Pinhole Photography on 30 August at 6pm. In this workshop we will turn a box into a camera. We will go over why a pinhole camera works at all, then we will build pinhole cameras. After that, we’ll load our pinhole cameras in the darkroom and go out and shoot. Of course, we’ll go back into the dakrooom and develop these pinhole photographs. This is an excellent way to get into the darkroom, to start with black and white analog photography, or to experiment a bit more. Check out more on this course and others or sign up by sending an email here. 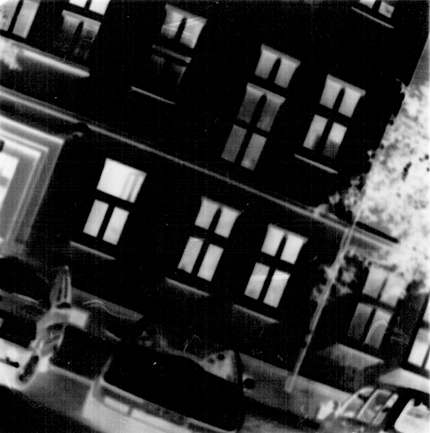 This entry was posted in courses, pinhole and tagged black and white, darkroom, pinhole photography, workshop on August 11, 2013 by Analog Photography Berlin.